Last (1) SBD500X Kit In-stock! No more until March once this kit is acquired. Last edited by spdbydesignchris; 03-11-2019 at 11:47 PM. Just got an email that our next shipment of (38) kits has arrived into the port of Los Angeles this morning. The kits have to clear US customs and reach OKC, so expect about 2 more weeks before we can ship new orders! ETA first week of March. Just got mine yesterday. Can’t wait to start the install. Awesome, look forward to hearing how it turns out! Last edited by spdbydesignchris; 03-01-2019 at 02:38 PM. We have a confirmed delivery appointment today. We have 38 kits arriving, 11 are Pre-sold....so 27 remain! 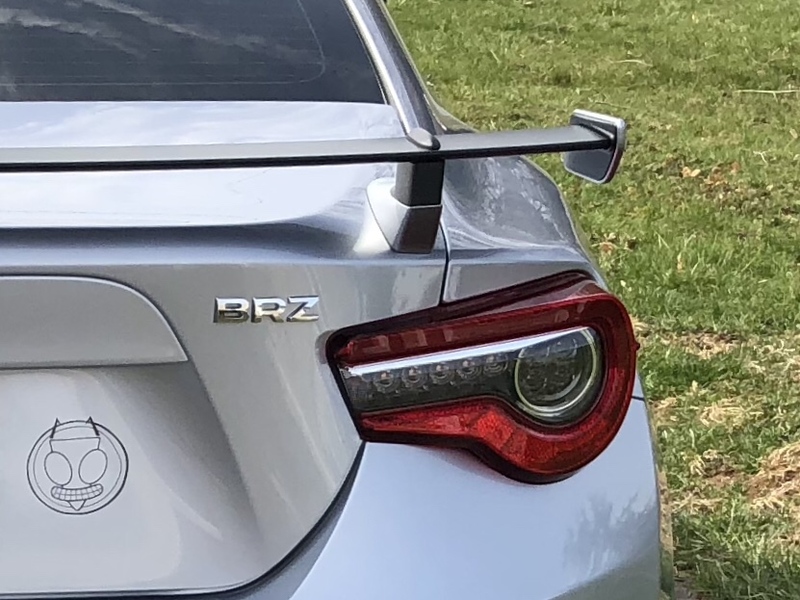 I was wondering if anybody knows how to install the bov on an automatic FRS. I can’t seem to figure it out, I used the spare port on top of my intake manifold but not sure if its the correct spot. Am I supposed to T it and connect it to the brake booster? I know on the manual the brake booster also connects to the intake manifold but automatic doesn’t and its just a straight hose. Should join the Facebook page and ask there. Lots of people to answer your question there. I already have an OFT, and I have an AT so no need for a clutch upgrade. If I do the install myself, would I be able to boost at cost of the kit? Or is there another cost i would have to account for? 13 kits sold in the past 10 days. We are down to 14 kits, no more until May once these sell out! Received my kit today!! very FAST shipping. I opted for the pre-welded oil pan and turbosmart bov but unfortunately those haven't arrived just yet. I will also be installing a Bluemoon oil baffle plate and a Grimmspeed EBC. I am curious to see what numbers I can get out of this kit on a built motor and e85.